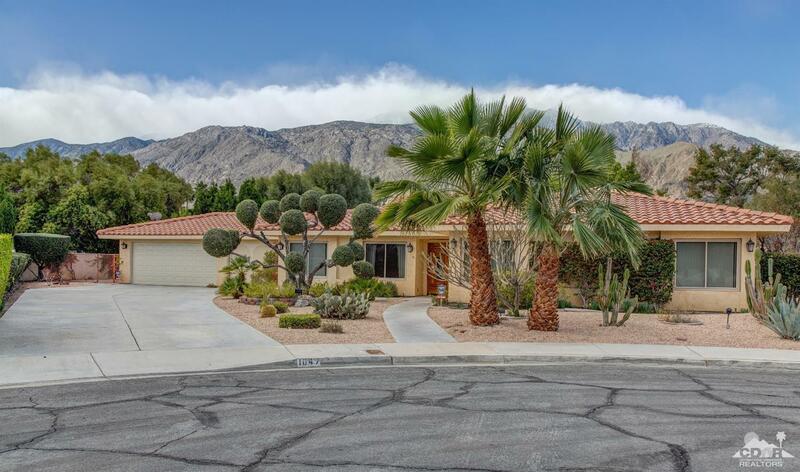 Spectacular Mountain Views from the pool terrace and most rooms of the home. 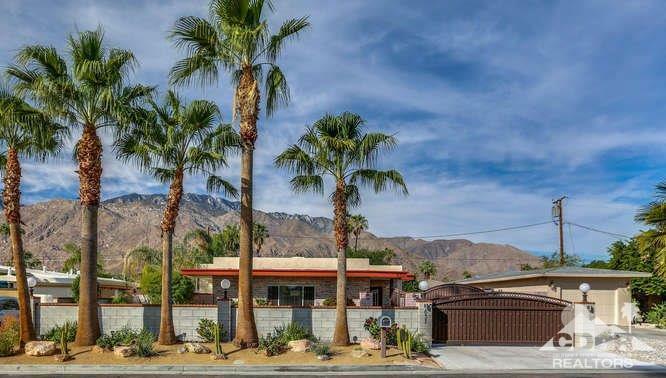 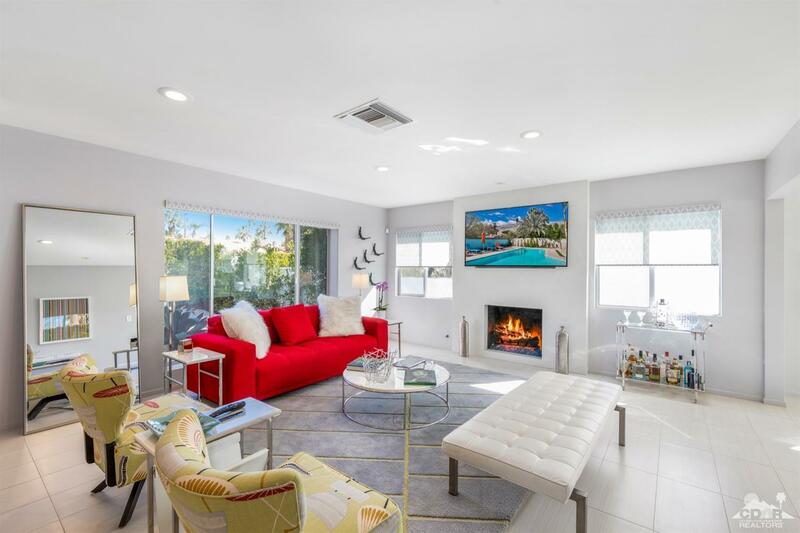 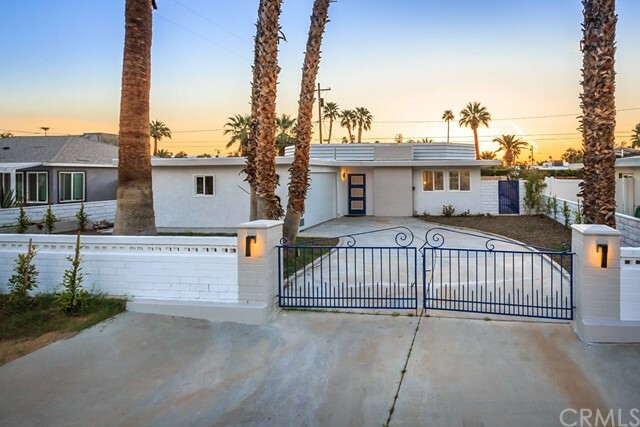 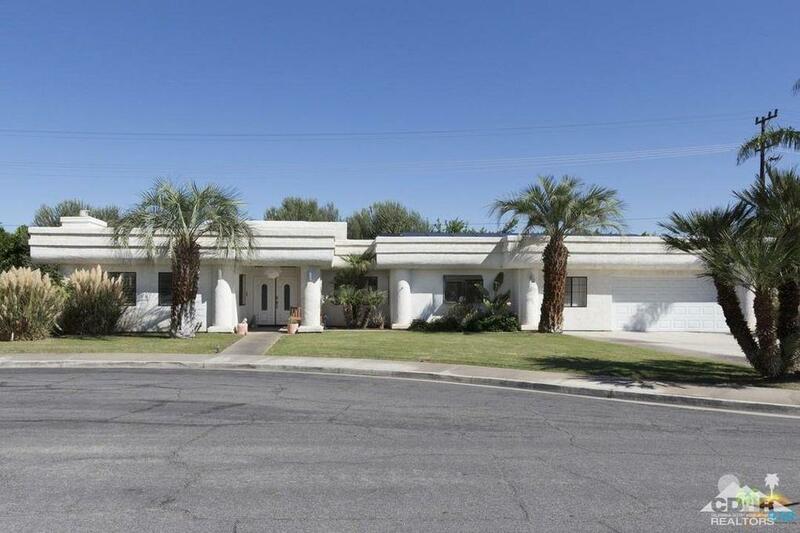 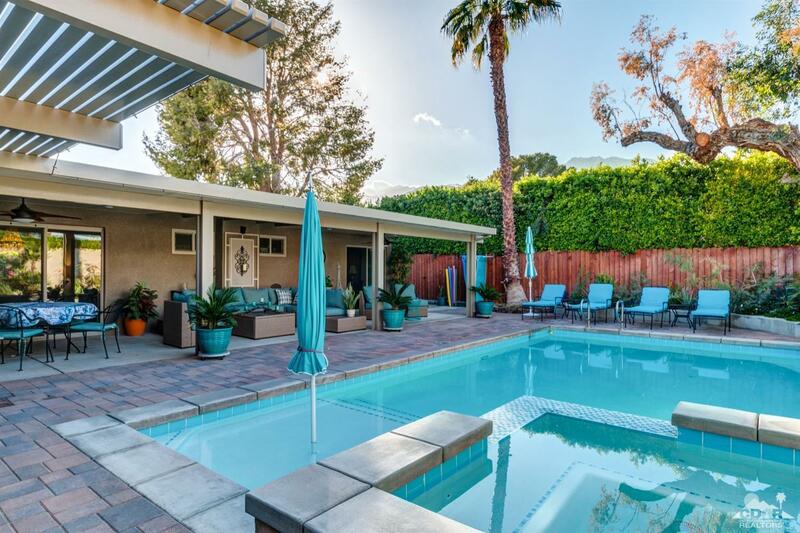 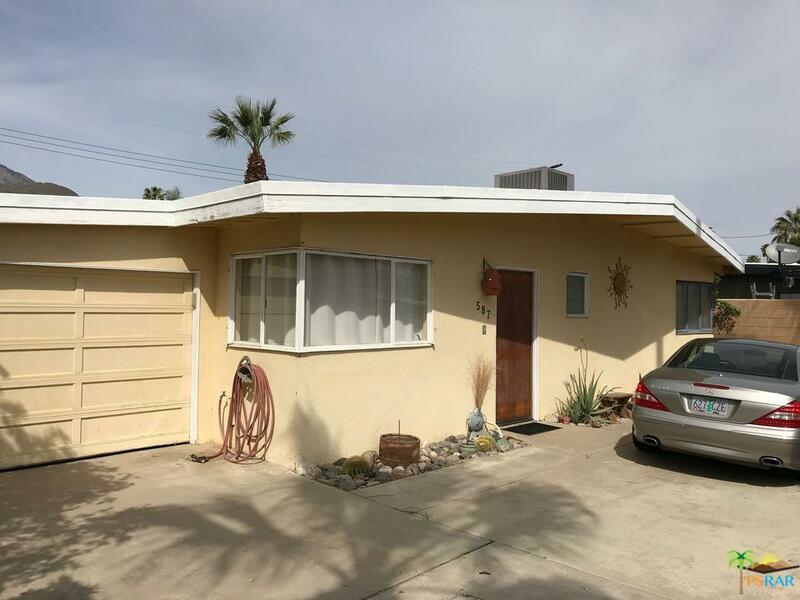 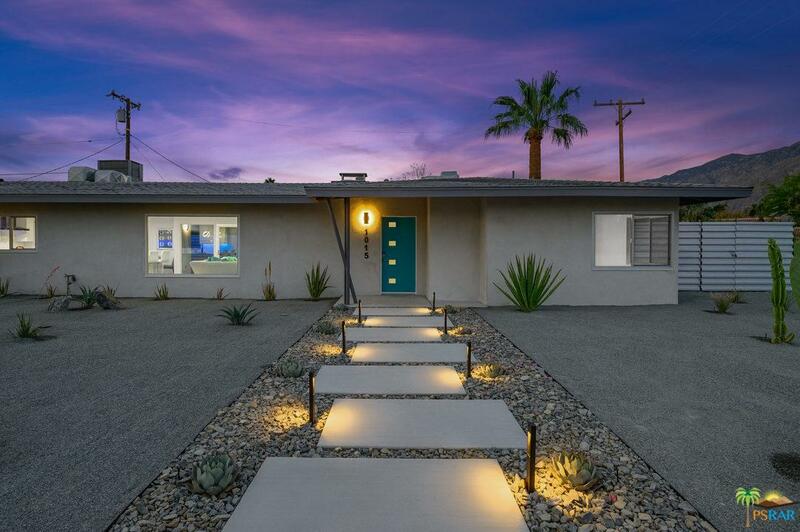 This charming Palm Springs property is a perfect private retreat with an entry wall, gate and motorized parking gate leading to a covered parking area. 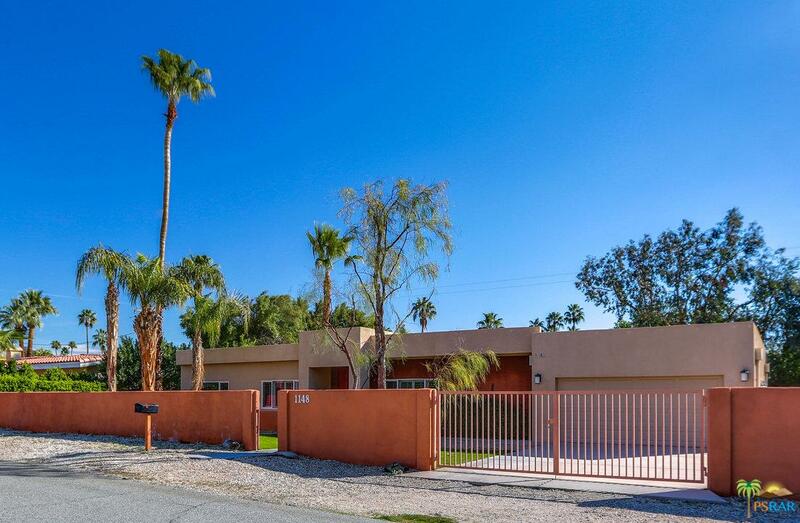 This home has a very spacious feel and enters the living room with fireplace and dining room which have great views of the swimming pool and mountains. 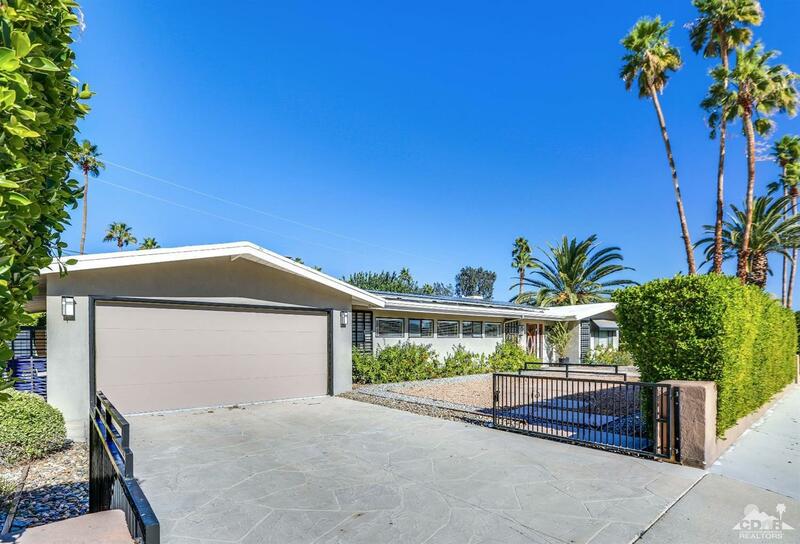 The kitchen has been updated with warm cabinetry, center island and granite counter tops. 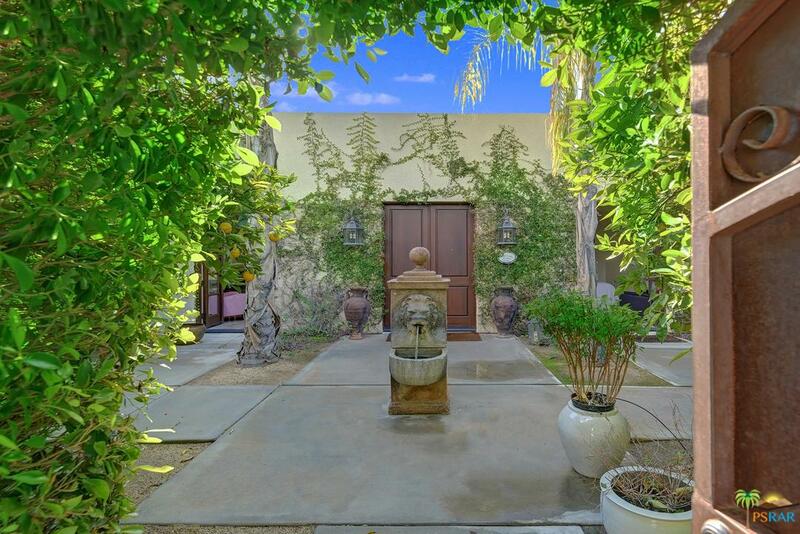 The morning room has a built-in seating table and enjoys plenty of light and views. 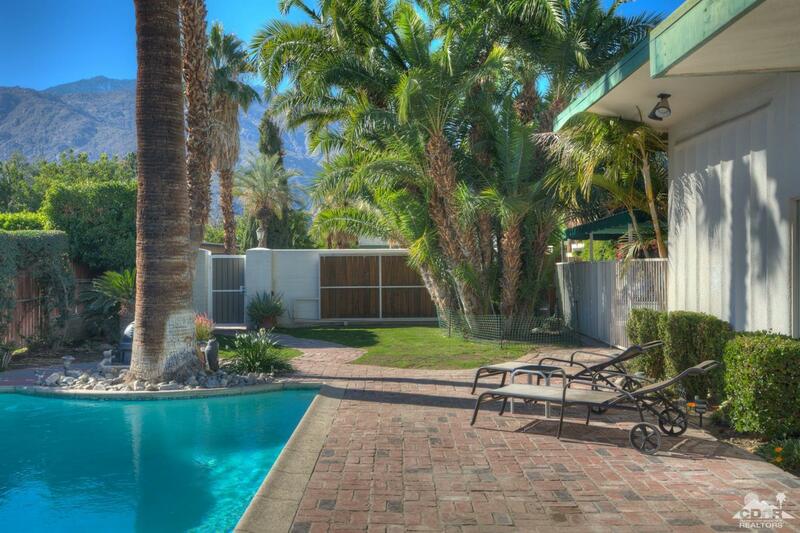 There are 2 bedroom suites and the master has direct access to the pool terrace and enjoys stunning mountain views. 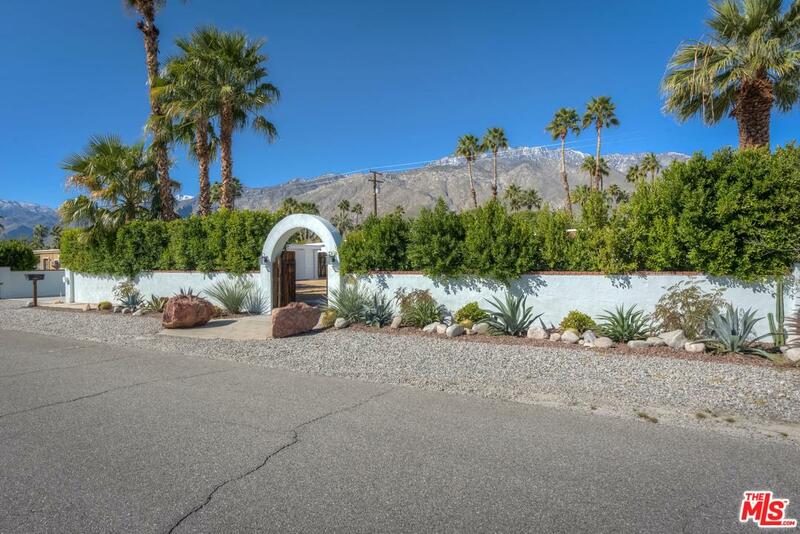 There are also both an inside and outside washer & dryer. 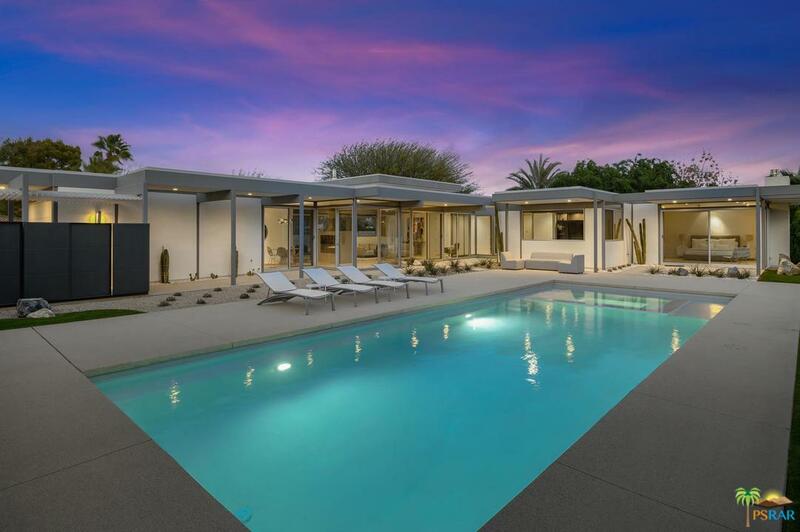 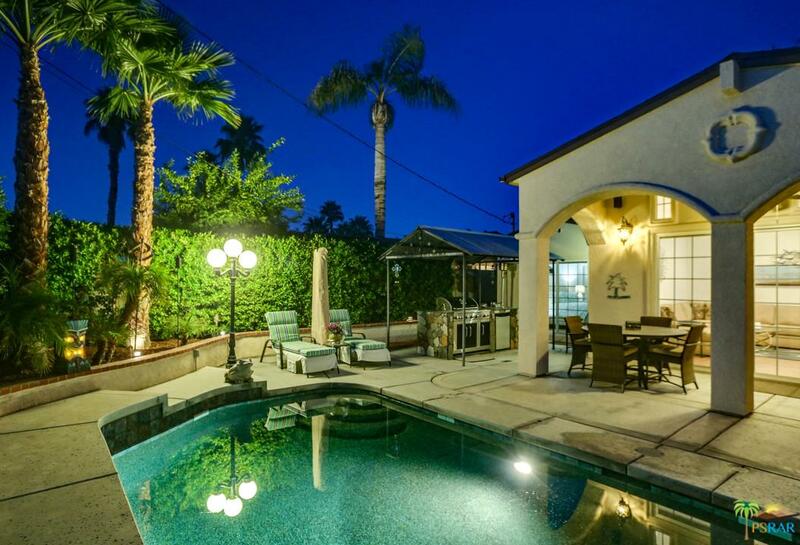 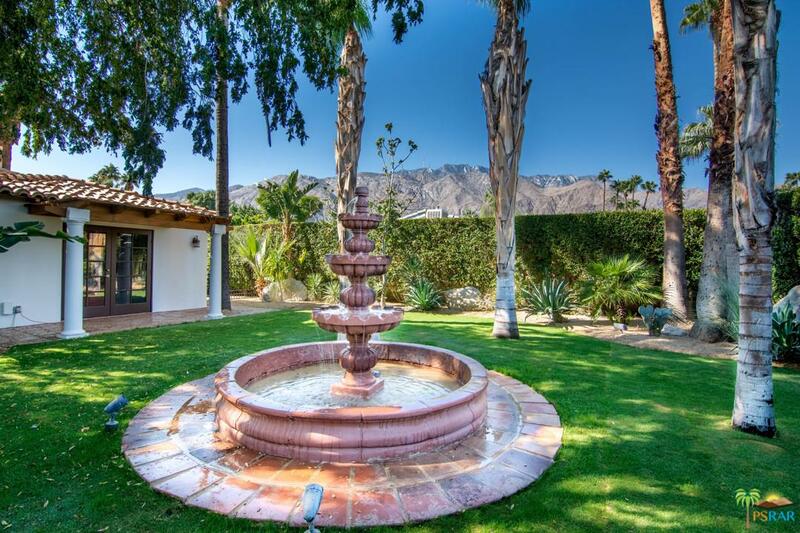 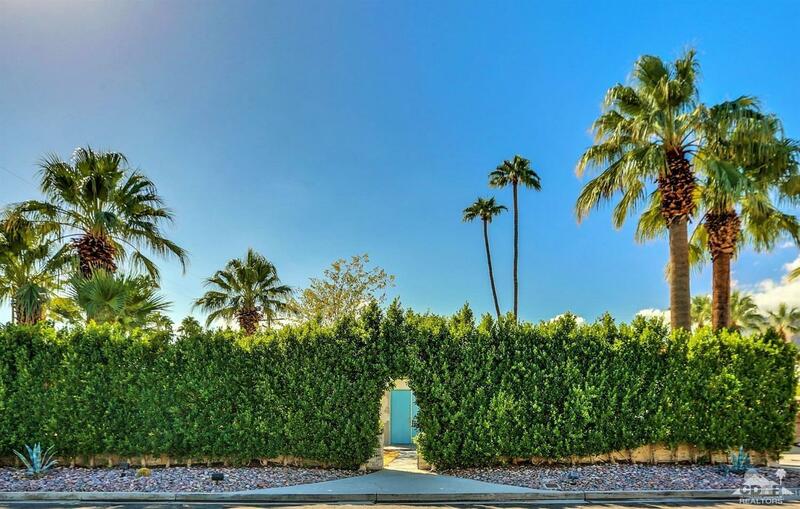 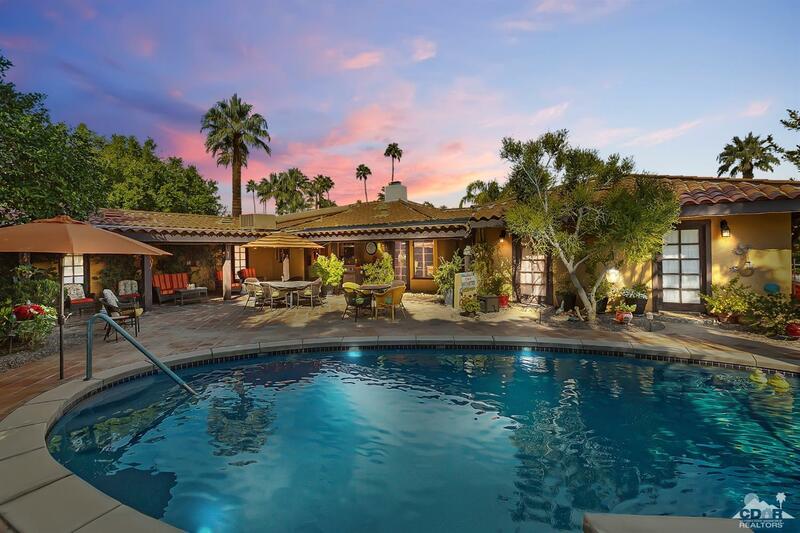 Located in the desired Movie Colony East this home has lush landscaping and is sure to offer you endless fun in the Palm Springs sun.